Finally tried out GIFs and I love it. This has been a week of GIFs and madness. New tricks were learned but development time took a backseat all week. With a truck's worth of school out of the way I can get back to building on my game. There's a ton of work to do before the public demo I want to get out just as summer break starts. Get an eyeful of game development and future plans below the break. I may end up missing the November release date. This game is really ambitious and I want it to be the best it can be. Release dates really are a wild guess until you get to Beta testing. I always wanted gameplay GIFs on my blog. It's easier than I thought. I plan on getting the team KO system working this week. It gave me a lot of heck before the BYOC, but now that I have more flexible time I can figure this out at a calm mind's pace. Glad to see I'm still growing. 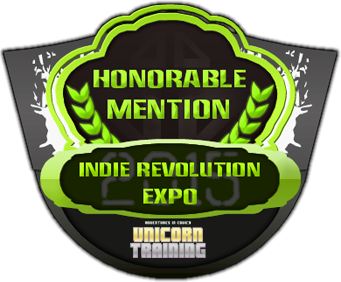 I can still look back and smile at Unicorn Training as a game that I willed into existence. I still feel like it was a job well done and a taste of what's to come in the future. Things will come full circle when Unicorn Quest comes out in a couple years and fulfills the original vision. 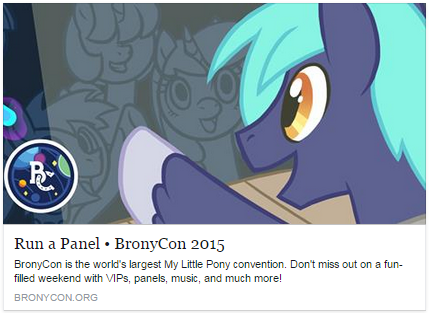 No word from BronyCon yet. Still on the edge of my seat until they post it on Facebook. Google Play wants a more family friendly image so they're making a Designed for Families program where age appropriate apps are easier to find. I chose to opt-in Unicorn Training for that extra bit of exposure. 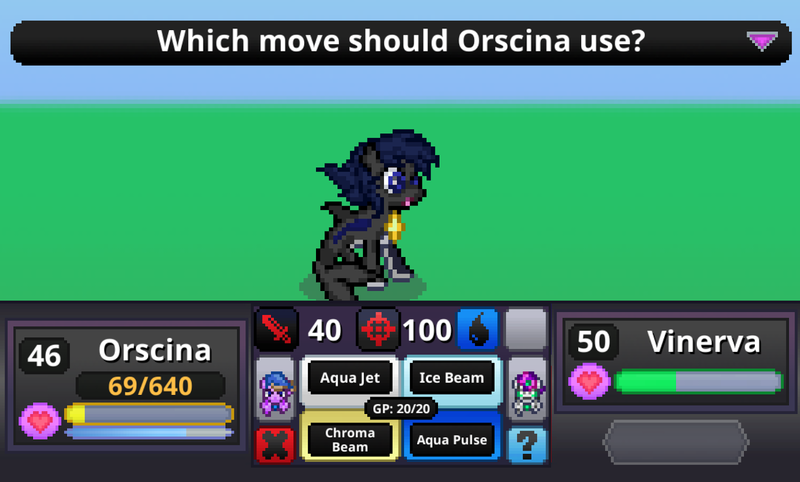 Unfortunately games like Battle Gem Ponies won't make it because of its online functionality and player-to-player interaction. I can't be sure until I see how far I get this summer, but the game may miss it's November release date. I really want it to be perfect, which may end up taking many more months than I've been expecting. 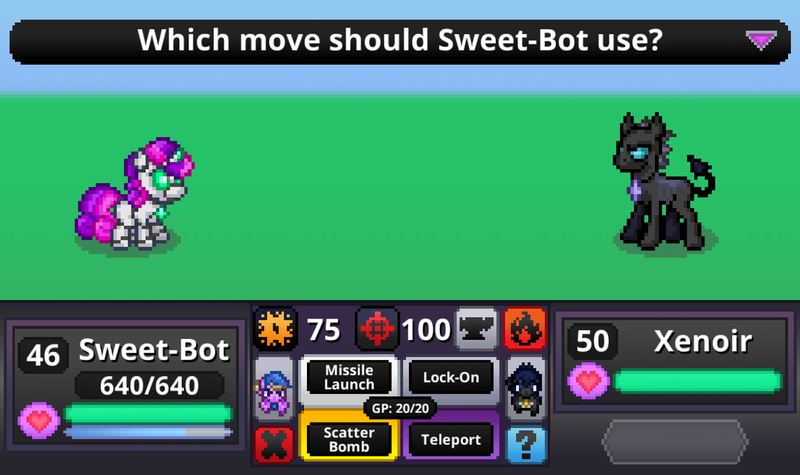 There are tons off things to balance, scenarios to script, sprites to draw, and AIs to code. If I miss winter I'll have to aim for spring. I'd like to time it's release just before or after the MLP season 5 finale or season 6 premiere, but if the game is finished and long past testing, I'll just need to find a date with little competition from the big boys like Pokemon. Current plan is, if I miss November, I'll aim for March or April and finetune everything over multiple open playtests.